The new ConBee II is here. The Phoscon solution is compatible with a wide range of lights, switches and sensors from Philips Hue, IKEA TRÅDFRI, Xiaomi Aqara, OSRAM SMART+, Busch-Jaeger, GIRA, JUNG, Paulmann and Paul Neuhaus. The ConBee turns minicomputers like Raspberry Pi and Intel NUC as well as PCs and laptops into universal Zigbee gateways. 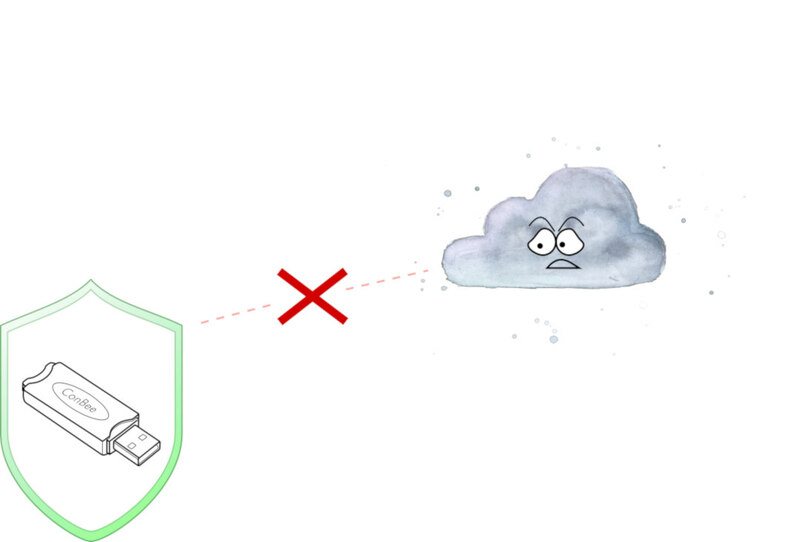 Using the Phoscon App backup function it is possible to transfer a Zigbee installation to a new system. For example, you can migrate an existing setup from a Raspberry Pi to a more powerful Intel NUC. The ConBee has been integrated into the most popular Smart Home systems by the community. The powerful integration makes exciting automations and functions possible. For example, any Zigbee device can be used with HomeKit via Homebridge-hue . Thanks to its power-amplifier, the ConBee has an outstanding range. This makes it possible to bridge 2–3 rooms or floors, depending on the construction type. 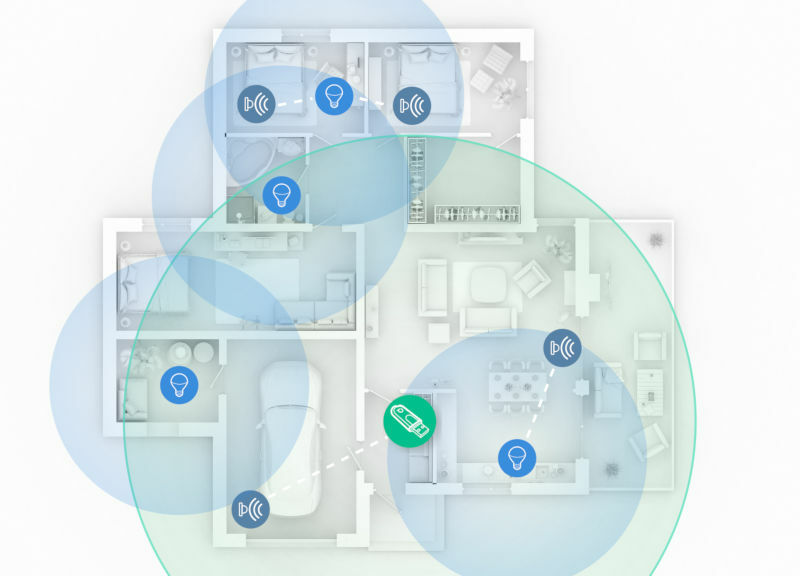 Devices further away are connected through the Zigbee Mesh network. In this network, all mains powered Zigbee devices, such as lights and sockets, act as repeaters and can route the signal. The ConBee is no longer available, the successor is ConBee II.